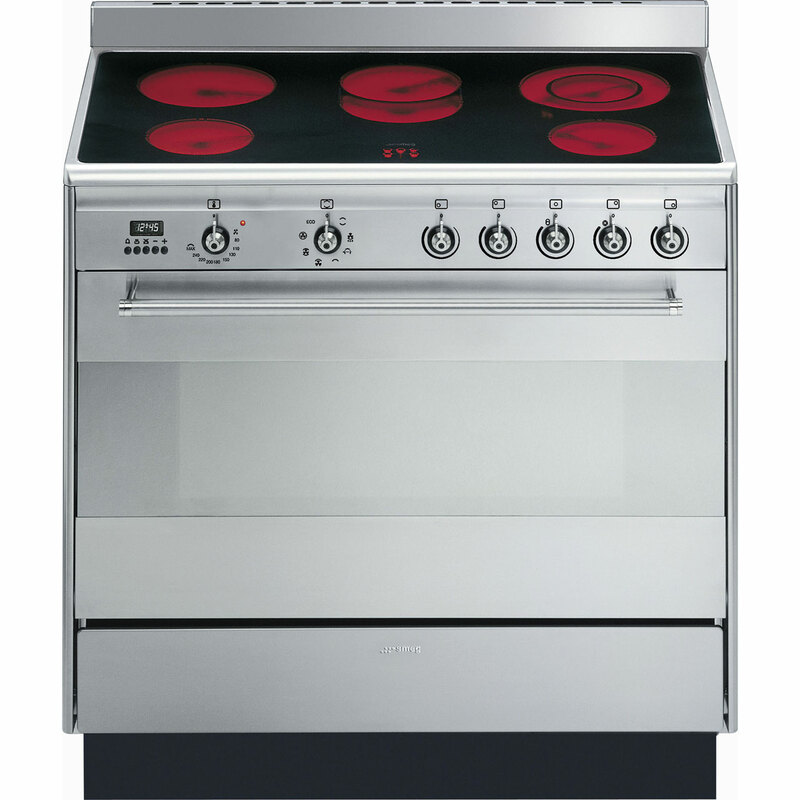 "love my new cooker this is my second one. the oven is larger than the previous one and the ceramic hobs plates are much better. so easy to clean." 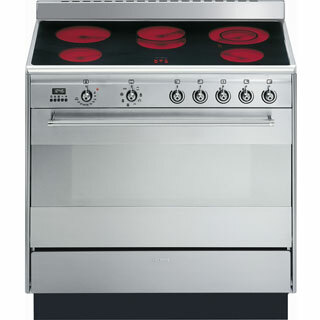 love my new cooker this is my second one. the oven is larger than the previous one and the ceramic hobs plates are much better. so easy to clean.